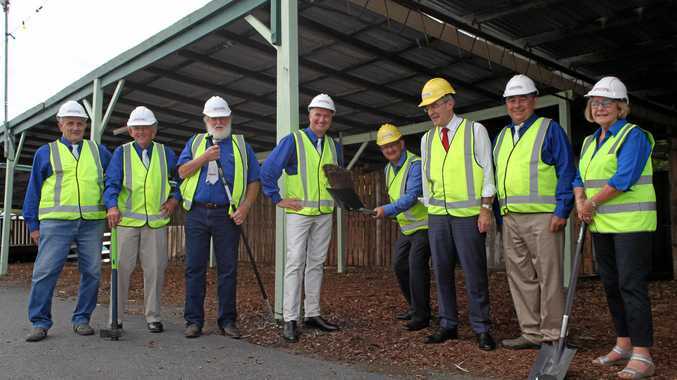 THE latest $2.9 million in funding for the Ipswich Showgrounds upgrades is set to go towards necessary initial works towards a proposed exhibition and emergency evacuation centre. Both the Ipswich Show Society and the politicians agree that due to the prevalence of floods, the centre needs to be multi-purpose, while catering to the growing community. Ipswich Show Society vice-president Darren Zanow said after caring for the displaced in 2011 and 2013, and with events such as CMC Rocks a reality, it made the for the centre even more evident. "The significance is that it will be able to used as a flood evacuation centre, Ipswich is one of the top 20 cities in Australia that's prone to flooding," he said. "The emergency evacuation centre, convention and exhibition centre, will be such a multi-purpose facility and will cater to Ipswich for a long time into the future - it's such a critical piece of infrastructure." 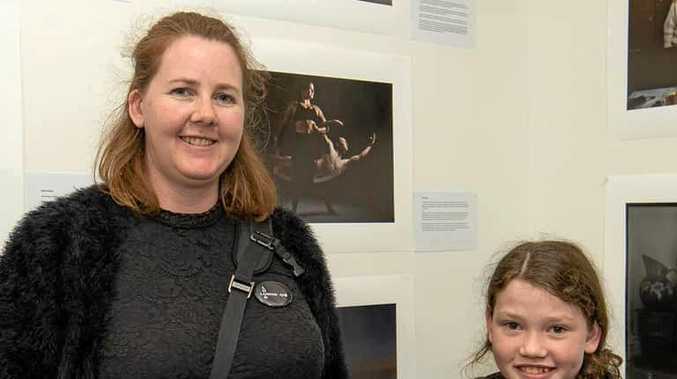 Federal Member for Blair, Shayne Neumann said the facilities will encourage hundreds of thousands of visitors each year, many of those visitors coming from outside the Ipswich region. "When it's completed, we'll have nothing else like it in Ipswich." The emergency evacuation facility will double as a commercial exhibition space, as currently no comparable business and exhibition centre is available in the wider Ipswich region. Mr Blair said the project will generate jobs directly and create millions of dollars in additional spending in the region, with further jobs generated from this boost.